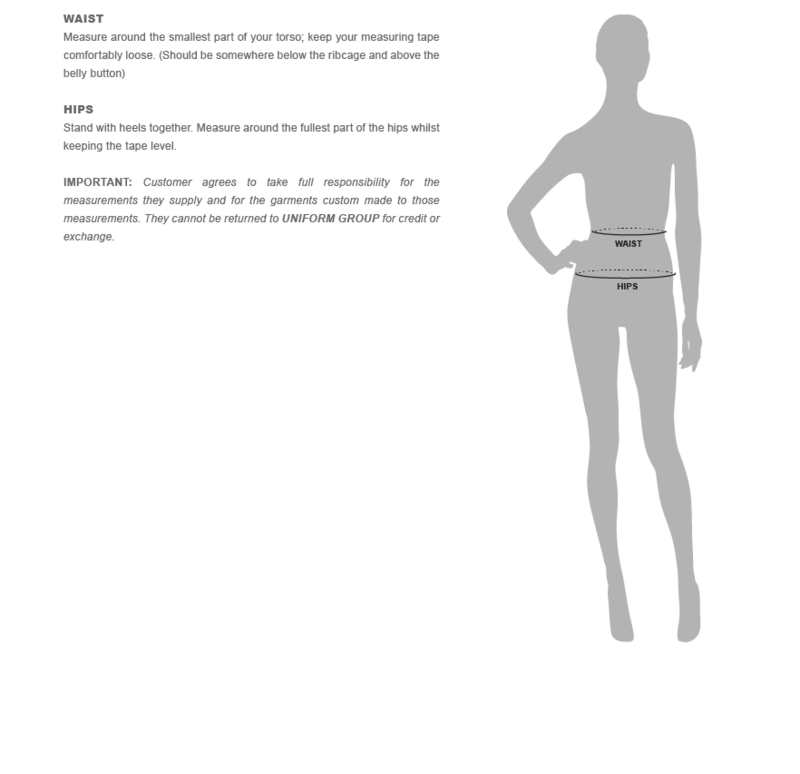 PU Contemporary design belt – cut to size. 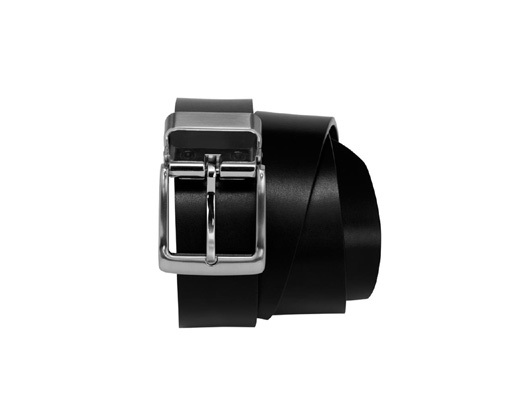 Reversible buckle – belt can be worn Black or Brown side up. Detachable buckle allows belt to be cut to perfect length.